In some ways, Dunia Fleihan Hilliard had been preparing for her career as a small business advocate for her entire working life. She grew up running the register and taking lunch orders at her family’s small business: Greensboro beloved Mediterranean food joint, Ghassan’s. 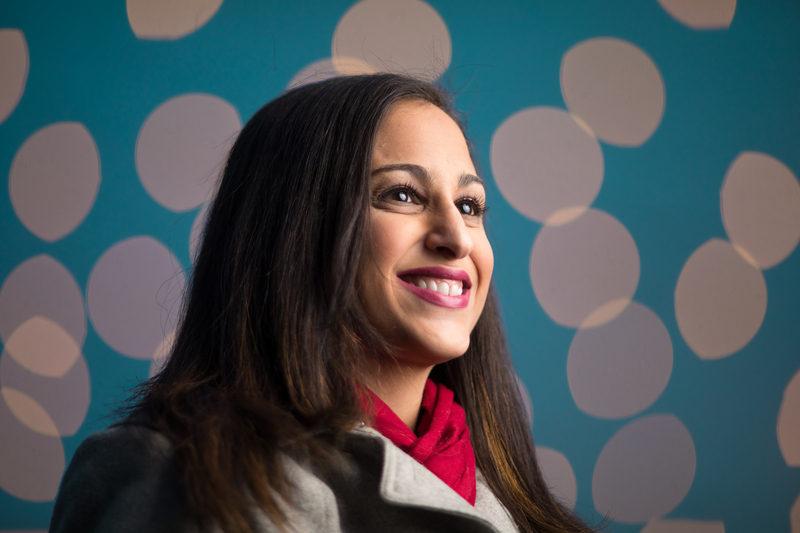 “Everything that I acquired in my life at some point was because of the relationships I built with the customers there,” says Dunia, who studied political science at Elon University and got a Master’s in Public Administration from UNCG. It was one of those Ghassan’s customers who first turned Dunia on to Triad Local First, a nonprofit membership organization that supports locally-owned businesses. She first joined as a board member to help promote the group, and now works as its sole staffer and Director of Operations. 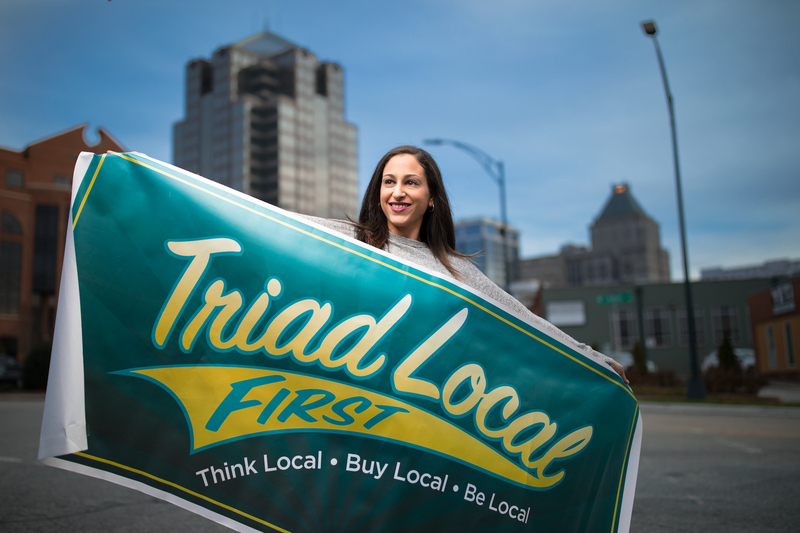 Triad Local First connects members with resources and provides educational courses in things like branding and social media. It also promotes member businesses with campaigns like Buy Local Season, which encourages people to shop at local businesses during the holiday shopping season. It began November 15 and runs through December 31. 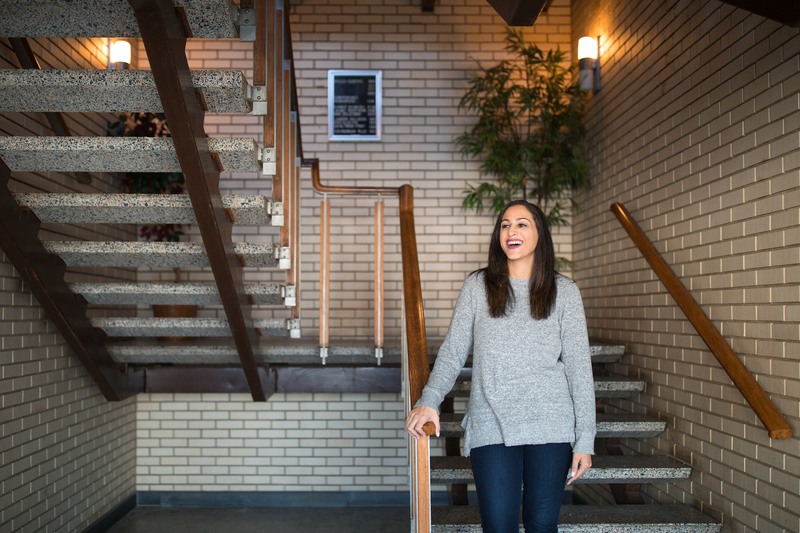 “We do a huge media push to get out and support local and our members really feel like it has an impact on their businesses,” Dunia says. Her favorite part of the job is getting to know all the business owners, learning their stories, and finding ways to help them be successful. Triad Local First received a grant from the Community Foundation’s Women to Women fund and is now working to create a Women’s Independent Business Owners Network, a networking group focusing on issues important to businesswomen in the Triad. To learn more about their upcoming projects, or become a Triad Local First member, visit them online.